However, Teltumbde has been granted four weeks of protection from the Supreme Court to obtain bail. 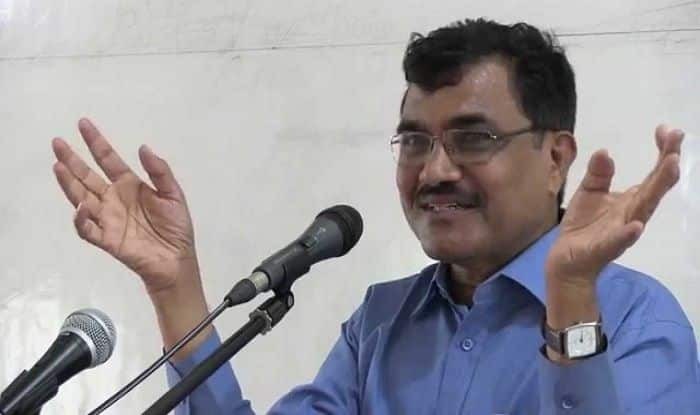 New Delhi: The Supreme Court on Monday refused to quash the FIR registered against Anand Teltumbde, an accused in the Bhima Koregaon case. However, Teltumbde has been granted four weeks of interim protection from arrest by the Supreme Court bench comprising Chief Justice Ranjan Gogoi and Justices Ashok Bhushan and S K Kaul. In the meantime, Teltumbde can obtain bail from the competent trial court, stated the apex court and refused to interfere with the ongoing probe in the case. The Bombay High Court on December 21, 2018, issued an arrest warrant against Anand Teltumbde. The Chief Justice of India said, “The investigation is getting bigger and bigger. At this stage, quashing of the proceedings is uncalled for.” The Pune Police filed an FIR against the civil rights activist for his alleged role in contributing to the violence in the Elgar Parishad event and for his alleged links with Maoist. There was violence reported on January 1, 2018, when Dalit groups had organised a function in view of the Bhima Koregaon battle fought by the Peshwas and East India Company forces in 1818. A victory pillar was constructed in Perne village in this regard. The caste-based violence crippled the city of Mumbai in a single day after the Dalit and Maratha communities clashed during the celebration of the 200th anniversary of the Bhima Koregaon battle in Pune. The clashes escalated after members of the right-wing groups were allegedly provoked by the inflammatory speeches and provocative statements made by activists a day before the Elgar Parishad event. The police, in its charge sheet, alleged that the “entire campaigning for Elgaar Parishad and speeches delivered at the Elgaar Parishad has aggravated the Bhima Koregaon violence”. Earlier, the Pune Police had filed a charge sheet against 10 people, including five arrested activists – Roma Wilson, Shoma Sen, Sudhir Dhawale, Mahesh Raut and Surendra Gadling and five absconding accused – Commander Dipak Milind Teltumbde, Kishanda Prashant Bose, Prakash Naveen Rituoam Goswami, Commanders Deepu and Manglu.